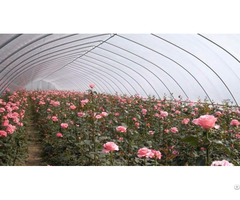 HDPE knitted plastic mesh sun shade netting offers protective fabric covers for agricultural greenhouse use to enhance earlier, higher yields of plants and crops in green houses. 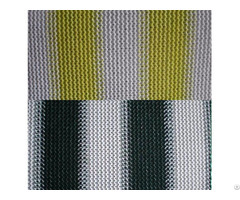 According to the weaving types, HDPE shade net can be Flat Knitting, Warp Knitting and Cross Knitting. Material: high density polyethylene with UV stabilized or recycle polyethylene. Density:40 - 350g/m2 per square meter. Common size:1.83m × 50m, 2m × 100m, 4m × 50m, 3 m ×50m, 6 m*50m Other size also available. Color: black, green, blue, beige or others. Feature:long life, low cost, light and fold easily, imported materials. 1. Knit plastic netting shade can provide protection for crops and vegetables against winter weather, wind, hail, snow, spring freezes and pests. 2. HDPE knitted shade net increases soil and air temperature during daylight hours and it slows heat loss and aids in maintaining soil temperatures at night. 3, Since temperature is very important for plants to thrive in the greenhouse, it is important to have a way to keep the green house cool under strong sunlight and keep it warm at cold night. The plastic (polypropylene) mesh shade cloth is reusable, available in black or other colors, providing standard 73% shade (other shading rate optional at request) from the sun on hot summer day. The reduced temperature helps protect the special plants. 4. All the shade nettings have reinforced edges with grommets that make it easy to attach and remove from the fields. 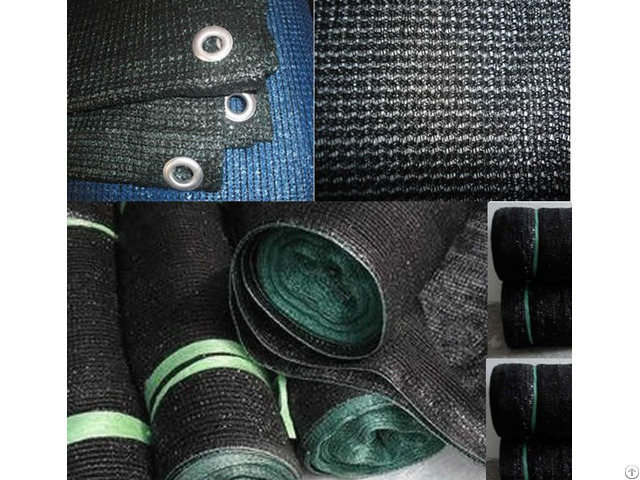 Materials: 100% new HDPE +masterbatch+UV, HDPE knitted plastic mesh netting. Mesh Color: white, green, blue, black. 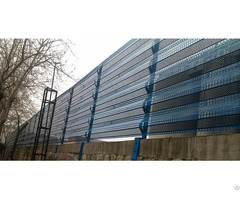 Warp knit plastic net used for frost protection, pest control and increased yields. Exported to America, Europe, Middle east, Japan, North American, Australia, etc.